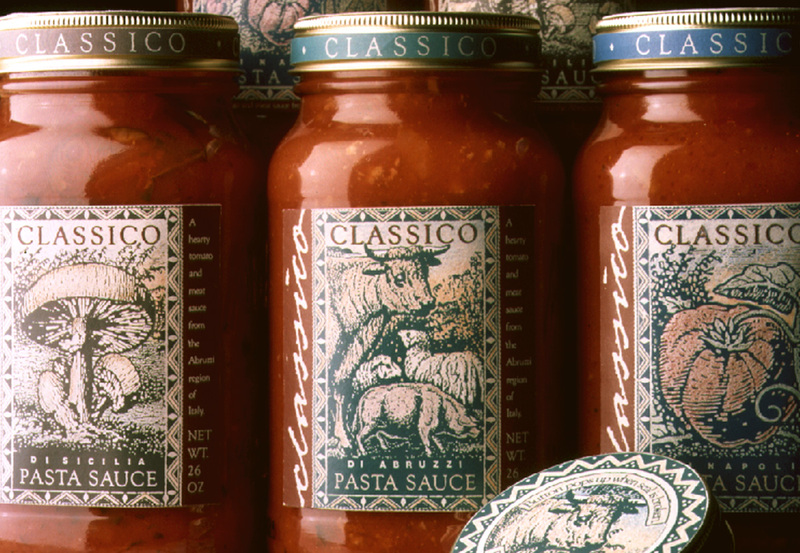 There’s something very valuable in being honest and down-to-earth when it comes to identity creation. 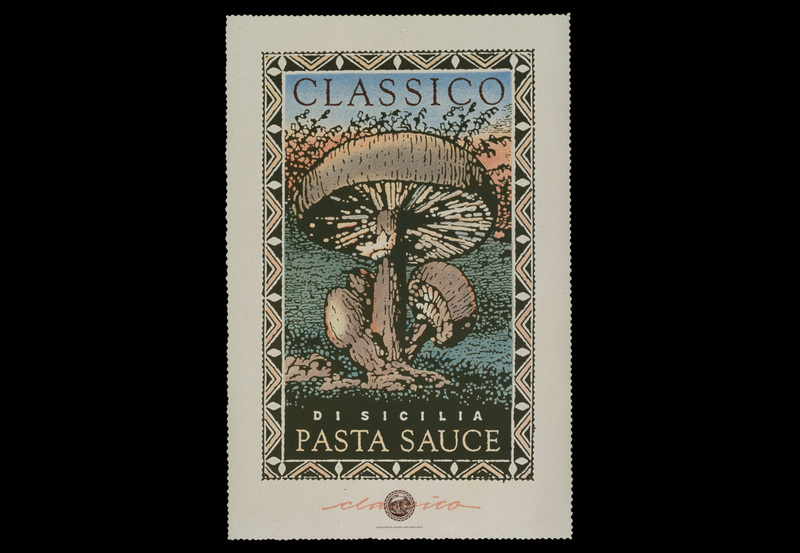 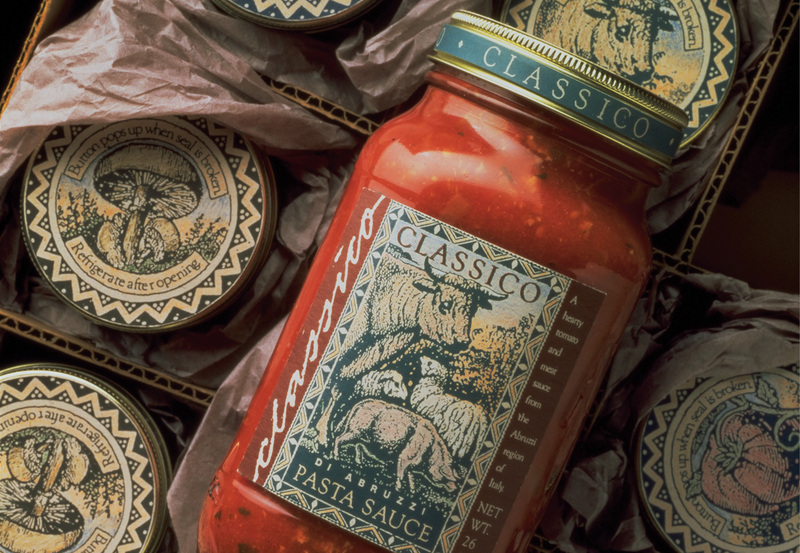 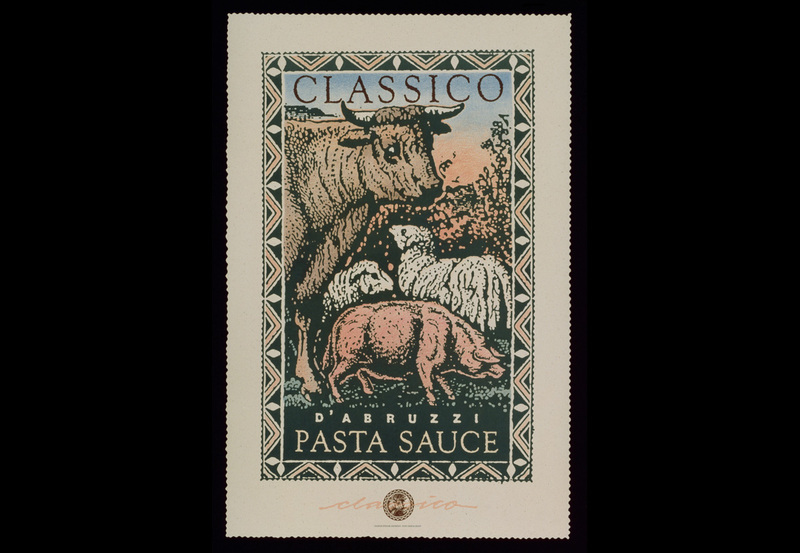 The packaging—a common canning jar—harkens back to old Italy, from where Classico’s authentic recipes came. 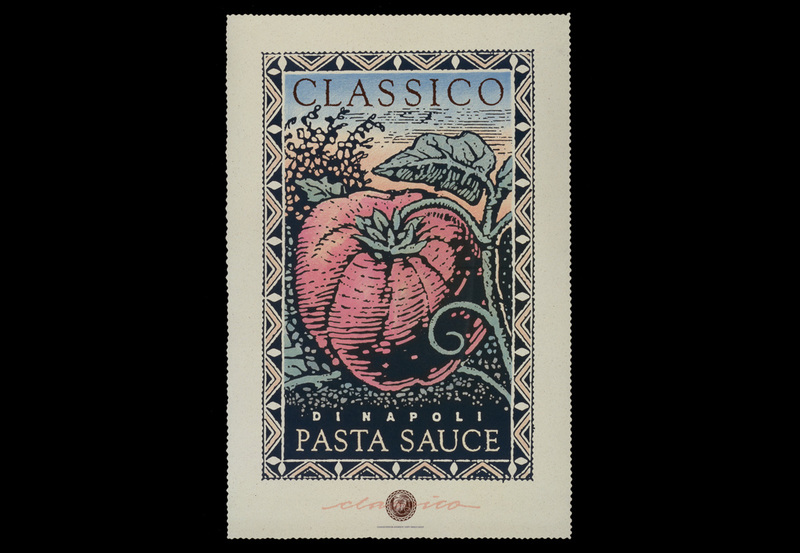 At the same time, the design helped position this Prince Foods brand as the most expensive product in its category.